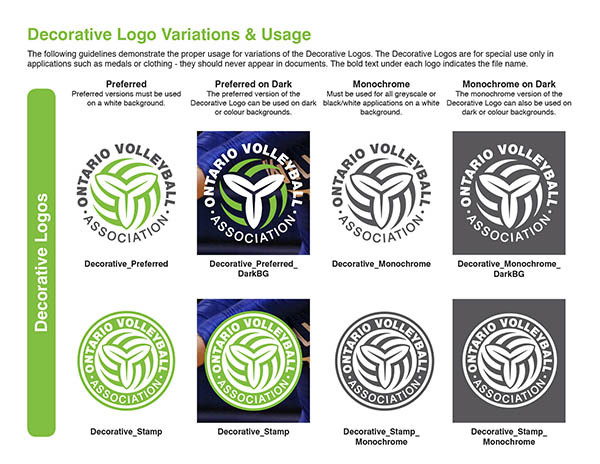 K Design was selected by Ontario Volleyball Association (OVA) to continue assisting with it’s corporate branding. 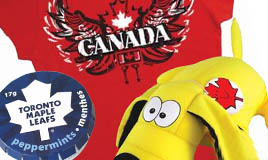 In 2009, Kristine Verbeek from K Design Studio, designed their Team Ontario logo. 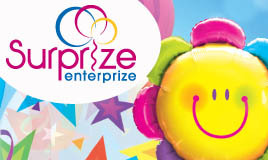 OVA desired to create a new corporate logo similar to this one. They were looking for a FRESH, new, more modern, and clean look to better represent the organization and its athletes, coaches, officials, and stakeholders. 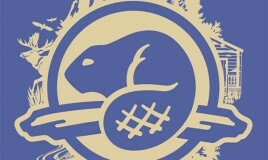 They also required a logo that was easier for embroidery and legible at small sizes. K Design worked closely with Jason Jackson from OVA to create many concepts and variations. Our aim being to refresh and modernize the Association’s brand, while still recognizing and appreciating its rich history. Keeping with tradition from the previous logo, the trillium – the official flower of Ontario – remained the focal point and was simplified further from the Team Ontario logo, and seamlessly incorporated into a more minimalist, yet stylish volleyball shape. 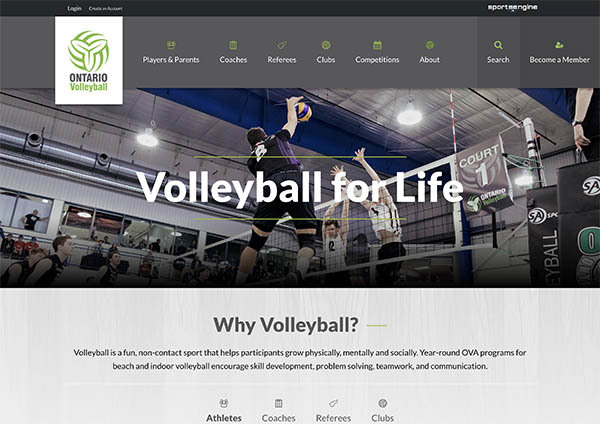 The logo was designed with style, precision, symmetry and flow in mind – all qualities that stand out in the sport of volleyball. 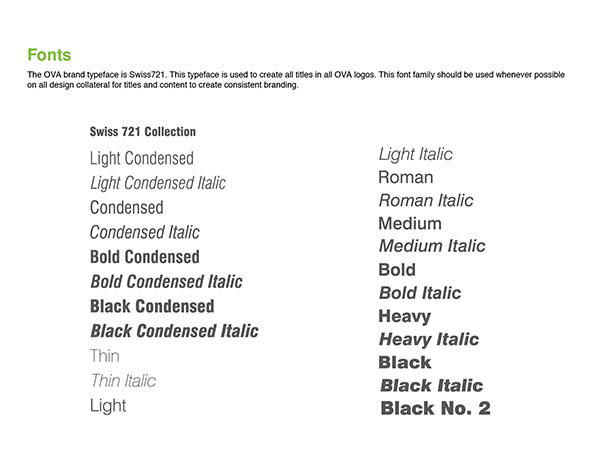 While green has long been the primary colour of the OVA brand, the new brighter green hue (originally pitched by K Design 9 years ago) offers a more fun, sporty, modern feel. 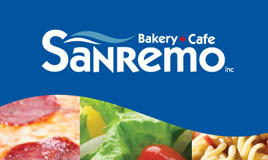 After much experimentation, a strong, yet legible typeface was also selected that boldly proclaims the province in all caps and highlights the sport with the same contemporary green colour. 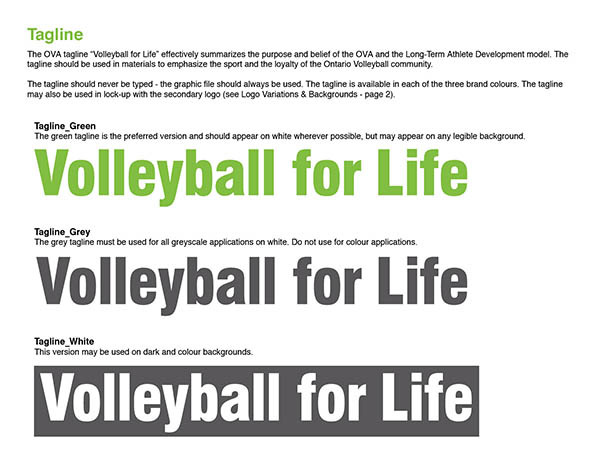 A complimentary set of logos, featuring the “OVA” acronym that has become so well recognized throughout the sport, was created along with a similar version incorporating the tagline “Volleyball for Life”, the Association’s official tagline. We also suggested and were approved to create a circular, decorative version of the logo which would predominantly be used and benefit the merchandise sector of development for caps, t-shirts, metals etc. 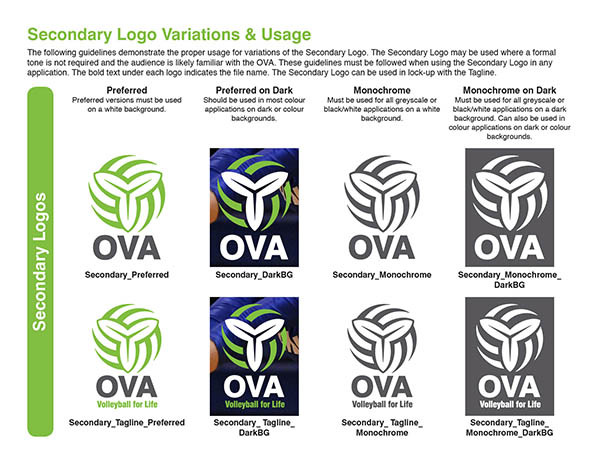 After all was confirmed, we worked to create multiple, matching series of logos on different coloured backgrounds, as well as vertical and horizontal formats, to ensure there were available options for all backgrounds and spaces. Our final selections were presented to Overkill at Canuck Stuff, the OVA official Merchandiser/Retailer, to ensure the designs would work for their merchandise as well. 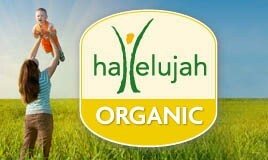 We tweaked further until all parties were satisfied, and excited about the final selections. 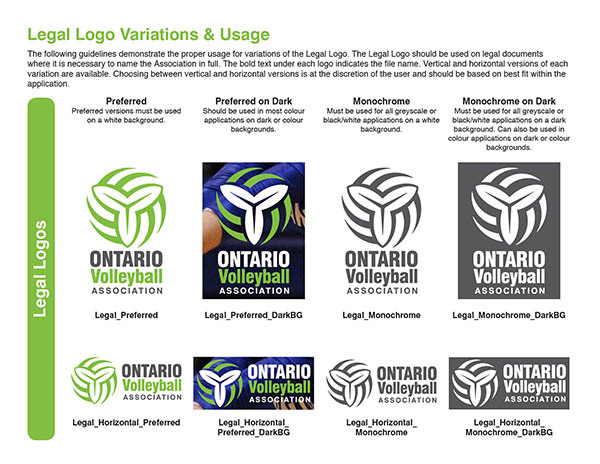 K Design is truly honoured to be Graphic Designer for Ontario Volleyball and be part of this dream project. Creative Director, Kristine Verbeek, is a long-time volleyball athlete, coach and Ontario Volleyball supporter. 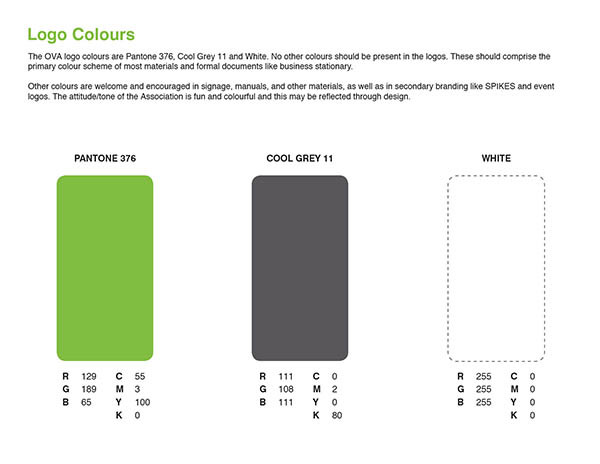 Click here to download the complete Brand Guidelines. 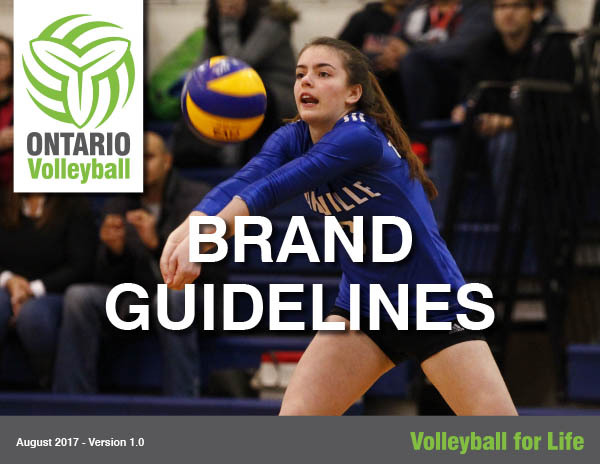 If you have questions about the new brand, or for access to the new logo files, please email Jason Jackson, Marketing & Communications Manager, at jjackson@ontariovolleyball.org. The OVA would like to thank Kristine Verbeek of K Design Studio, Fred Koops of Overkill/CanuckStuff and Jessica Braun for their roles in developing the new brand and creating the logos. 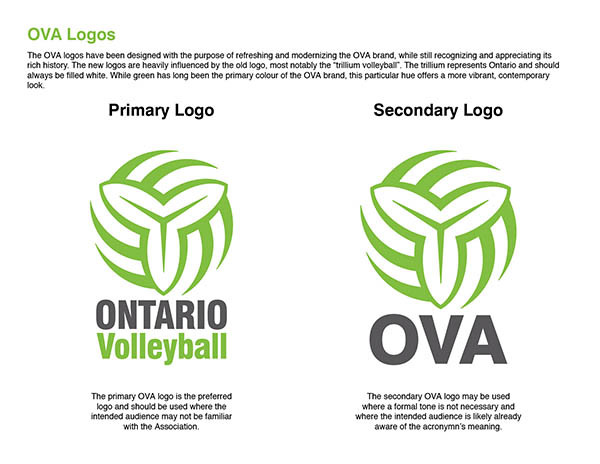 Their tremendous design talents and thorough understanding and appreciation for volleyball in Ontario have helped to shape the OVA brand for years to come. 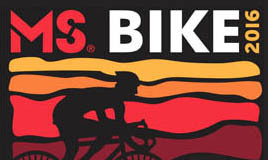 If you are interested in more sport designs by K Design Studio, click HERE!